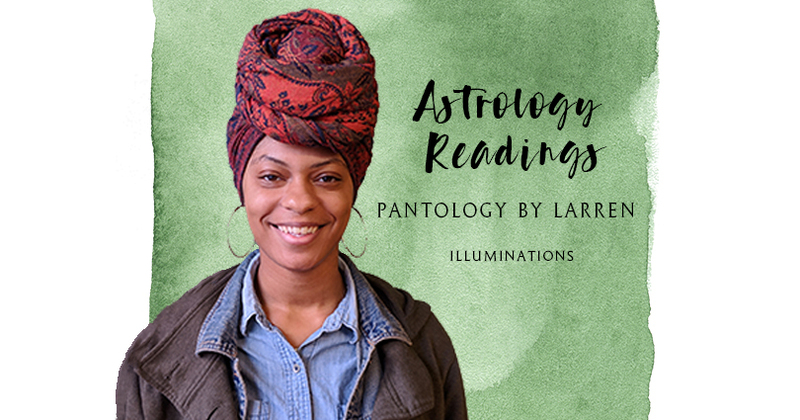 Astrology Readings: Pantology by Larren - Illuminations! For this reading you will need to know your birth day, location of your birth (city & state), and the exact time of your birth. With this information I will be able to tell you desired information from the past or the present. 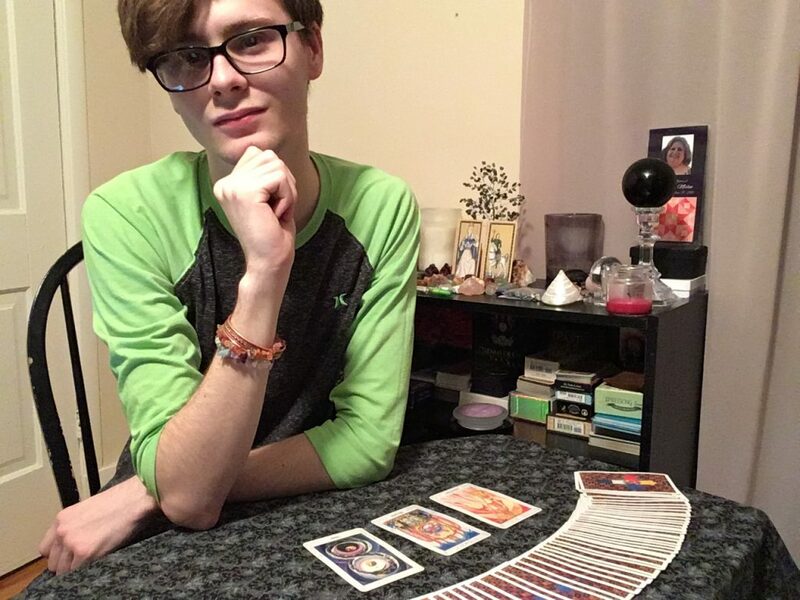 You will have the option of a life purpose reading, a love reading, and a career reading. 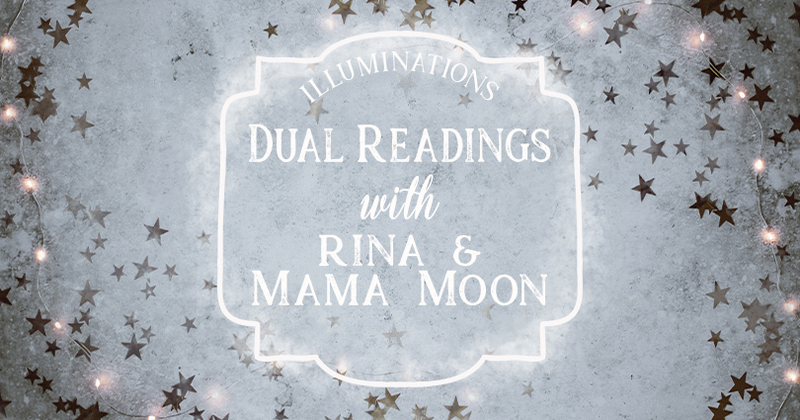 During these readings I will be using your natal chart to determine what your course of action should be with the reading of your choice. 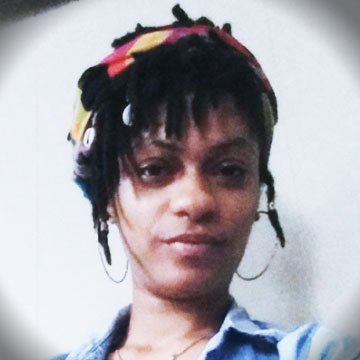 Love & light, PantologyByLarren. Please register in advance by calling Illuminations at 319-775-0117.